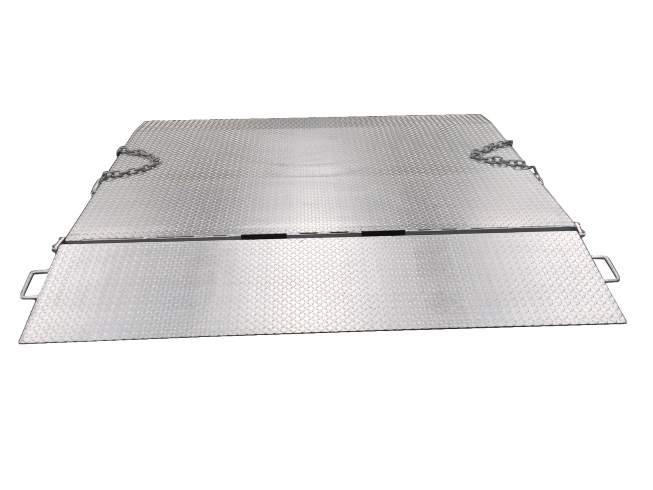 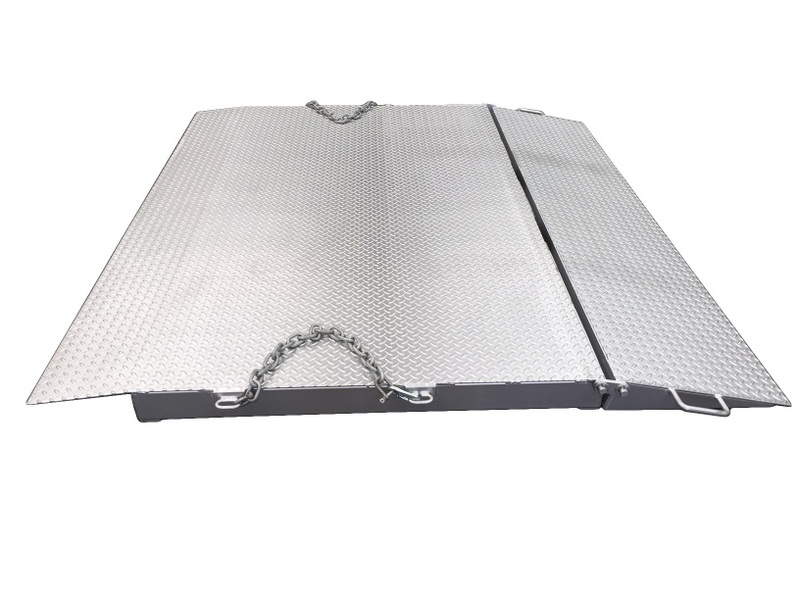 The type DHE-FR8REEF Container Ramp 8 Tonne Refrigeration Heavy Duty Self Leveling is designed for bridging into a standard refrigeration shipping container from ground level loading and unloading of 20 foot and 40 foot shipping containers. 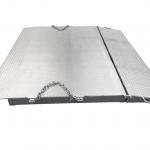 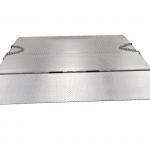 – The self-leveling lip allows for full load capacity when on slightly uneven ground. – Heavy duty construction with RHS bracing and 6mm checker plate to ensure the ramp will take frequent use without sagging and losing shape. 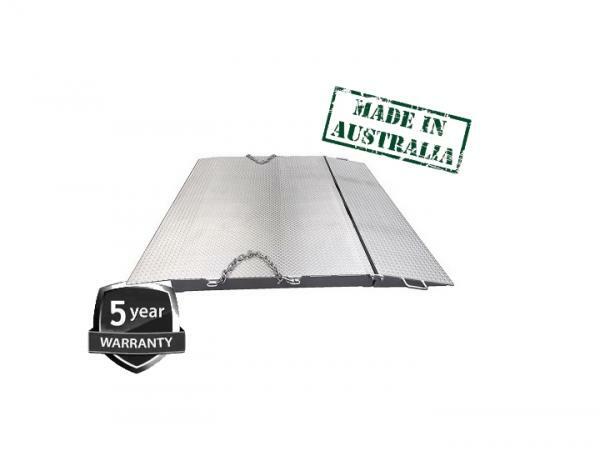 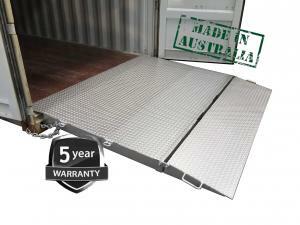 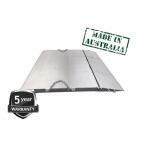 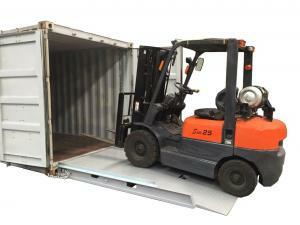 – Australian Made heavy duty construction backed with a 5-year warranty.